Randomly at lunch, I like to walk around and pretend like I am a tourist in my own city. 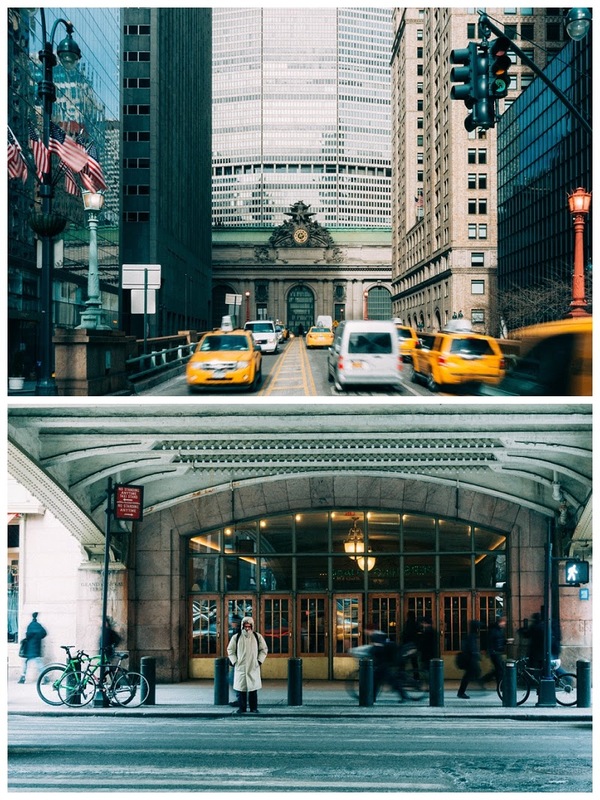 These pictures were taken in March, but it's not like Grand Central has changed much since last month. 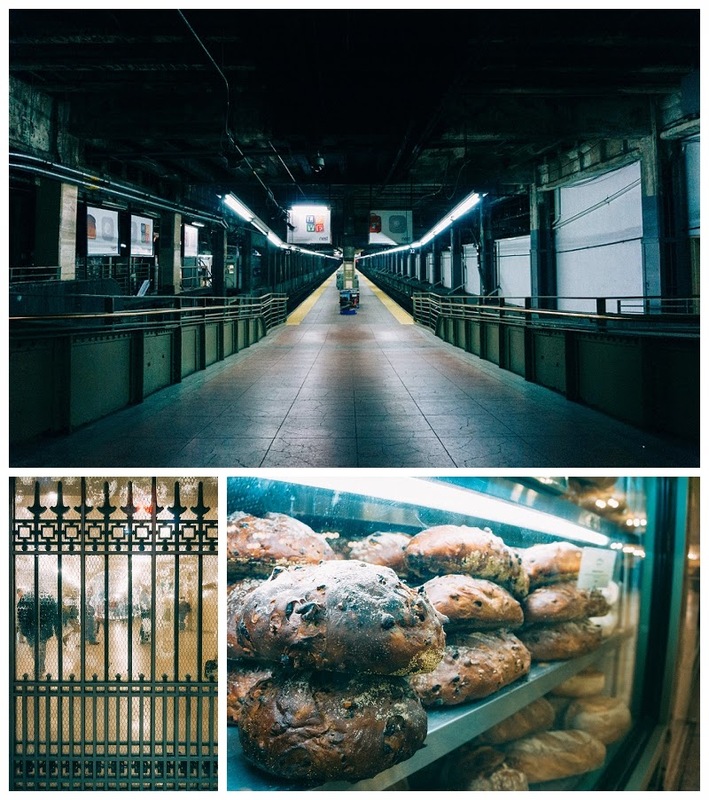 I walked around for about 45 minutes trying to find things to photograph that aren't the usual pictures you would find. 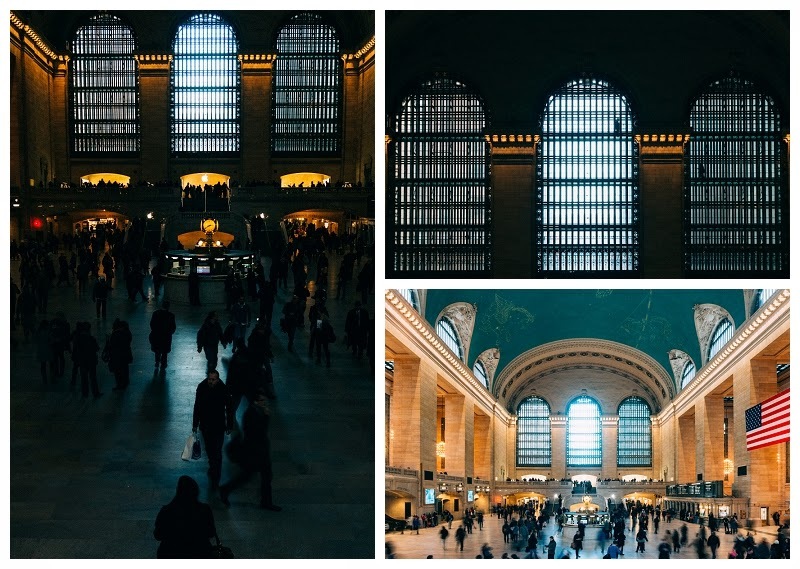 I must admit it was hard and I probably didn't do a good job at finding new things in one of the most photographed buildings in NYC in that time frame anyway. I still got to do what I love during my lunch hour though! Just in case you are wondering, these pictures were taken back in March so the people in the photos were wearing very thick coats.